01. 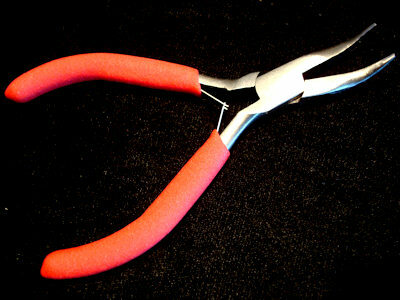 #JTCN03 Bent Nose Jewellery Pliers (carded) 4.75"
02. 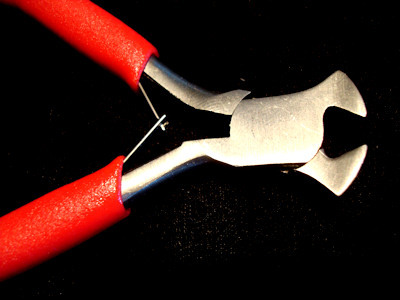 #JTCN05 End Cutters Jewellery Pliers (carded) 4"
03. 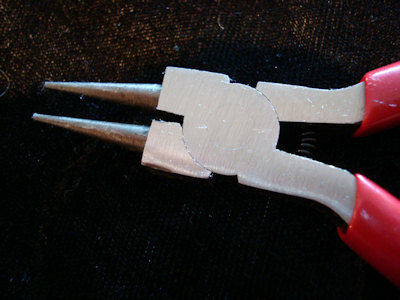 #JTCN07 Needle Nose Jewellery Pliers (carded) 6"
04. 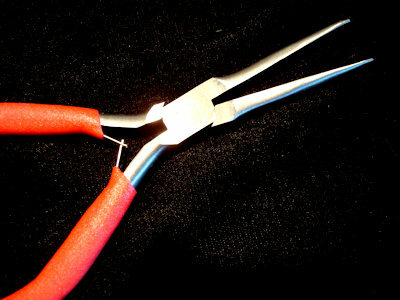 #JTCN06 Round Nose Jewellery Pliers (carded) 5"
05. 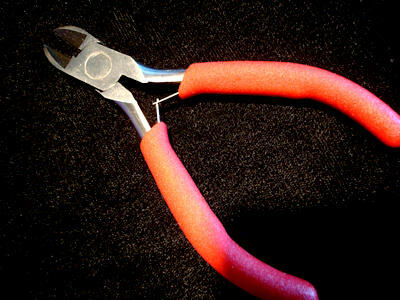 #JTCN08 Flat Nose Jewellery Pliers (carded) 5"
06. 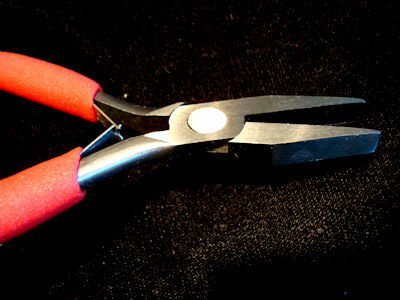 #457 Jewellery Pliers (carded) Side Cutter 4.5"
07. 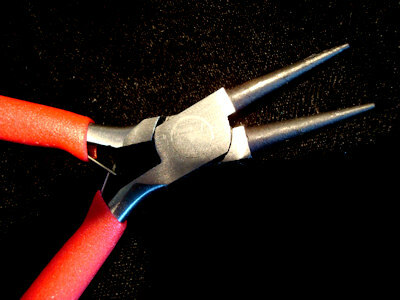 #458 Jewellery Pliers (carded) Round Nose 4.5"
08. 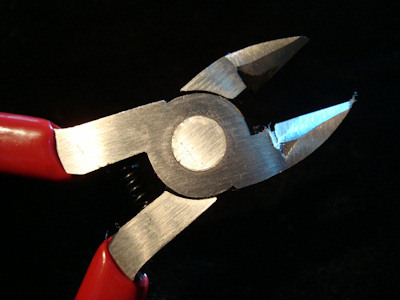 #JTCN01 Side Cutter Jewellery Pliers (carded) 4.5"